So much more than a book of recipes! 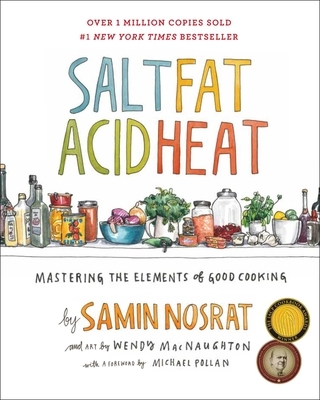 This book gets into the *how* and *why* of good cooking-- think Alton Brown's "Good Eats" with the quirkiness dialed down. The only cookbook that has earned a permanent place on my shelf. Bonus-- really cool illustrations throughout!